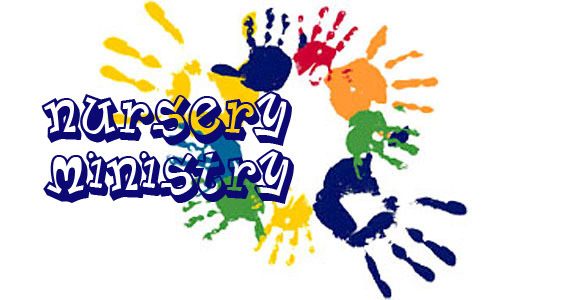 We provide nursery care for your children during the 10:00am service. There are two nurseries available during the service: the infant nursery for children 0 - 18 months and the toddler nursery for children 18 months through 3 years. Each room is designed as nursery space, with plenty of room for activity and play.